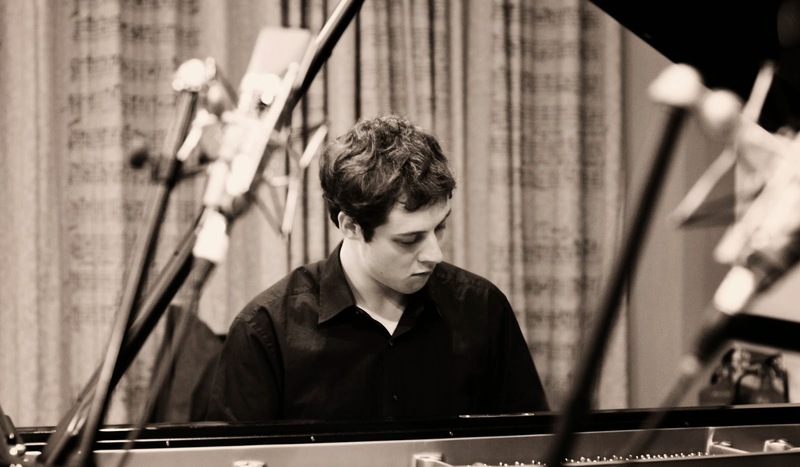 Pianist Sam Watts, a graduate of Leeds College of Music, has been announced as a recipient of an Emerging Excellence Award from Help Musicians UK. Sam, who moved to London to study a Masters at Royal Academy of Music after graduating from LCoM, is one of two jazz musicians to receive the award this year. He will use the funding to help produce his debut album in the coming months. The Emerging Excellence Awards are run by Help Musicians UK and help musicians under 30 who have already achieved recognition in their field to fund a project that will further their career. Sam joins saxophonist James Mainwaring and trumpeter Kim Macari as LCoM graduates to have received the Award in recent years. Find out more about Sam by visiting his website.